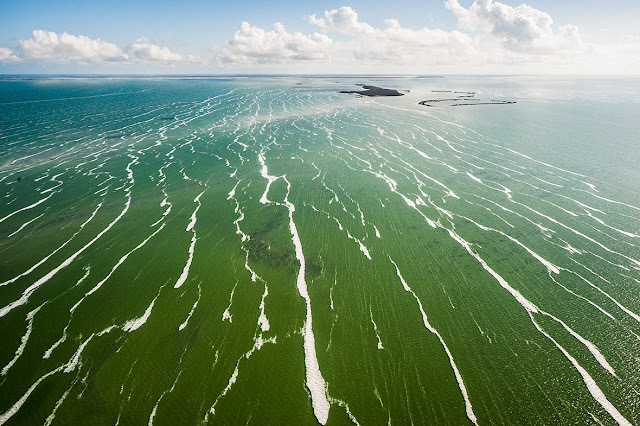 Lithuanian aerial photographer and publisher Marius Jovaiša is the first artist to receive government permission to fly over the country and photograph it from above. 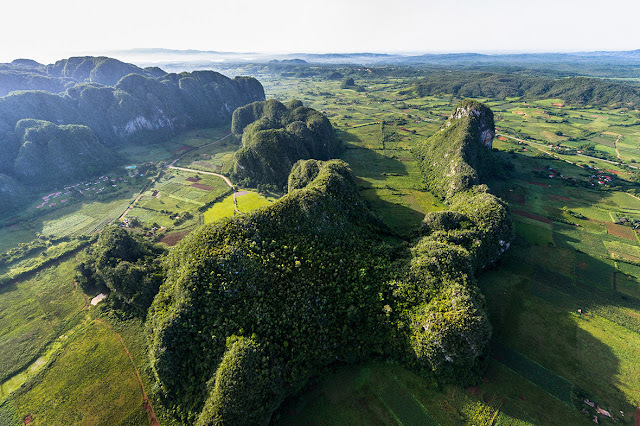 Towering mogotes, cone-shaped limestone mountains covered in vegetation, are the signature geological feature in Valle de Viñales. 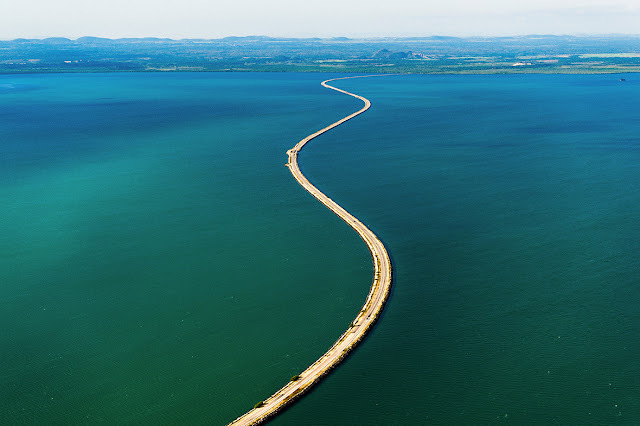 The 30-mile El Pedraplén causeway cuts through Buena Vista Bay, linking mainland Cuba to the Cayería del Norte cays in Villa Clara Province. 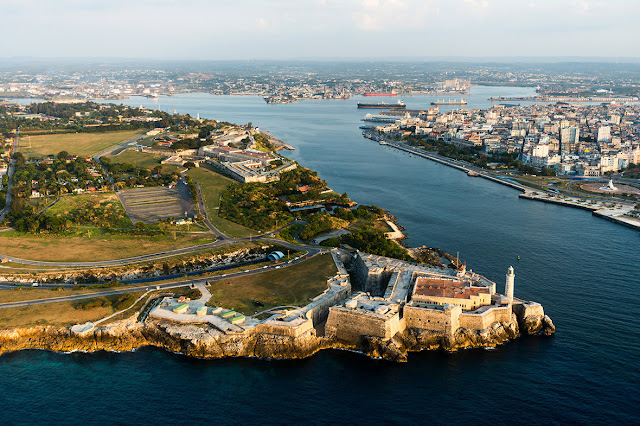 Morro Castle (foreground) and Fortaleza de San Carlos de la Cabaña dominate the promontory that overlooks downtown Havana. 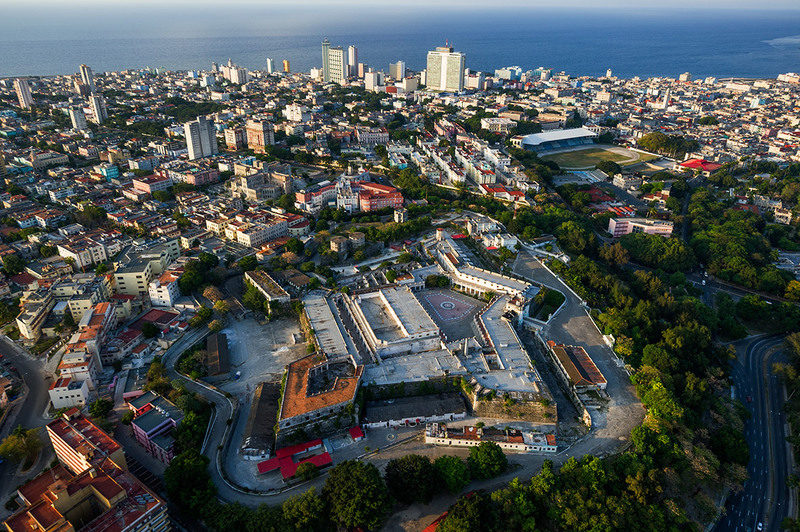 Castillo del Príncipe, built in 1779 on Loma de Aróstegui, was one of the many military fortifications the Spaniards erected to protect Havana from enemy attacks. 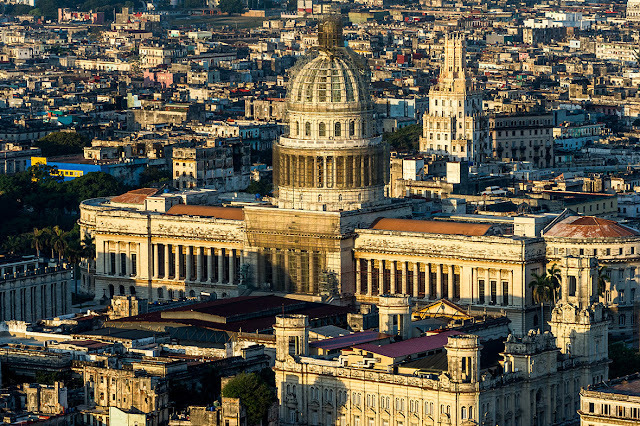 Completed in 1929 and the seat of the Cuban government until 1959, El Capitolio was Havana's tallest building until the 1950s. 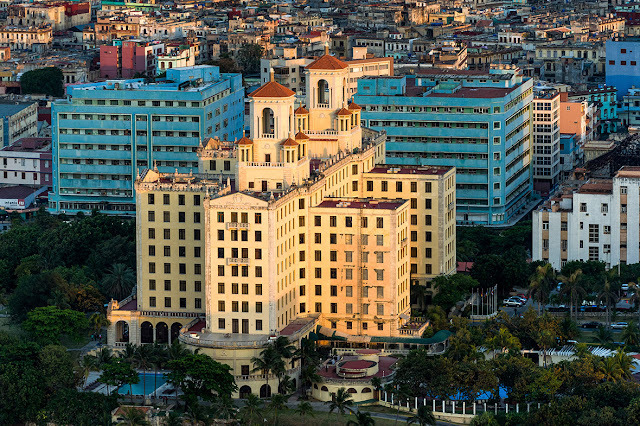 In its 80 years of existence, Hotel Nacional de Cuba has hosted scores of illustrious guests ranging from Winston Churchill to Frank Sinatra. Located in the Vedado neighbourhood of Havana, Cementerio de Cristóbal Colón is considered one of the greatest cemeteries in Latin America. 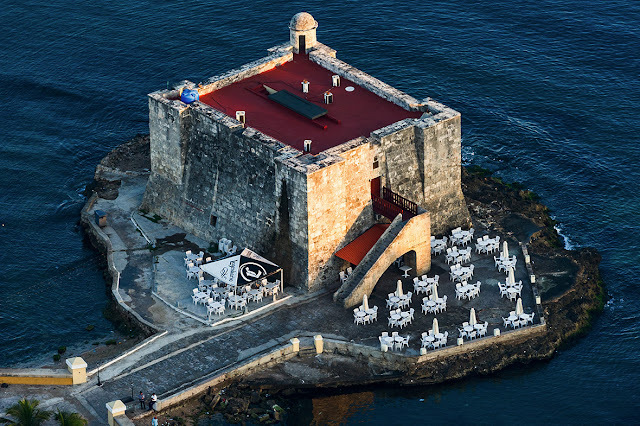 Located at the mouth of Almendares River, Torreón de la Chorrera was built in 1646 and today houses a restaurant. Affectionately known as the Athens of Cuba, the provincial capital city of Matanzas is the birthplace of popular Cuban rhythms such as danzón and rumba. 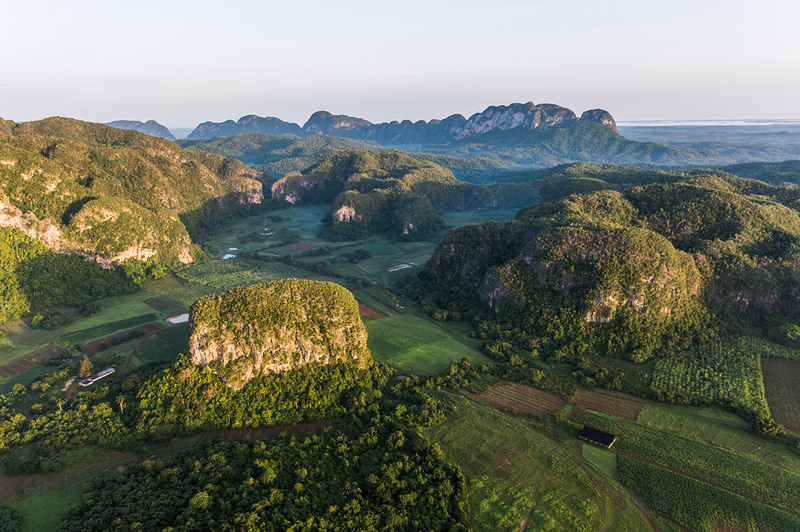 The laid-back, rural nature of Valle de Viñales as well as its lush, dramatic geography has turned this slice of Pinar del Río into a major tourist destination. The striking beauty of Valle de Viñales prompted Unesco to designate the area a World Heritage Site in 1999. 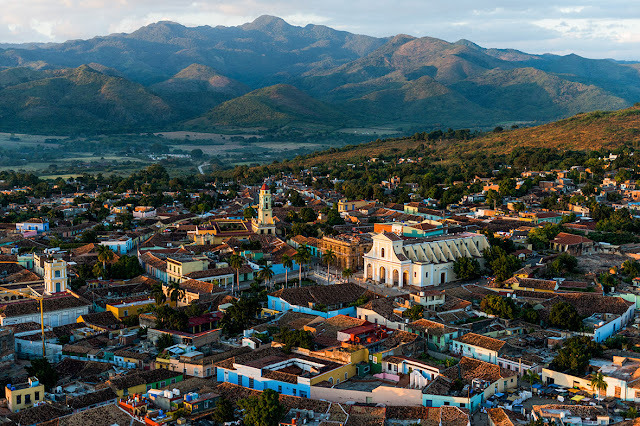 Settled by the foothills of Sierra Escambray, the colonial city of Trinidad has been a Unesco World Heritage Site since 1988. 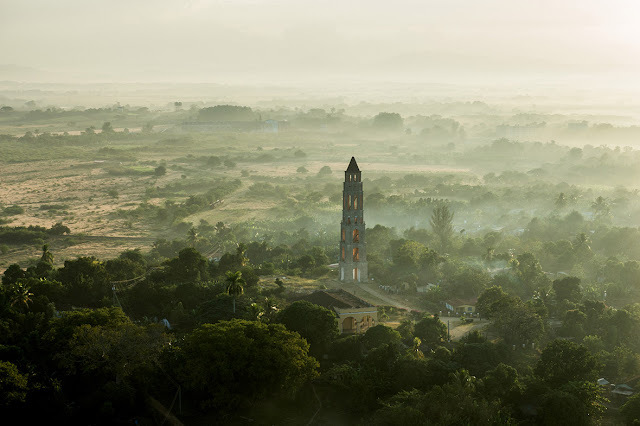 Picturesque Valle de los Ingenios was one of Cuba's most prominent centres of sugar production during the 18th and 19th centuries. 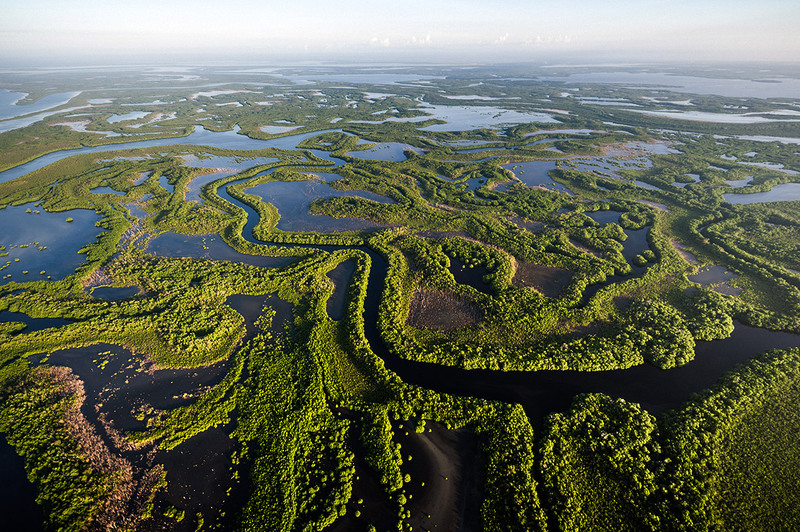 The area was declared a Unesco World Heritage Site in 1988. 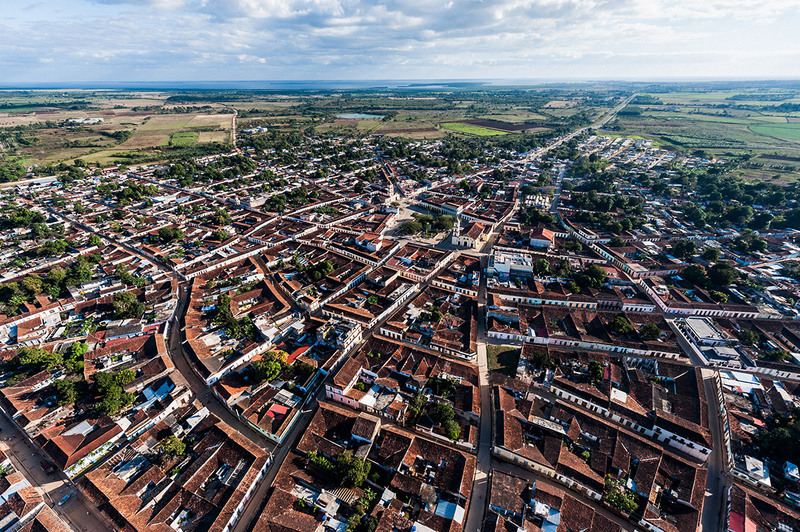 The charming colonial town of Remedios, in the province of Villa Clara, was founded in the 16th century. The town is famous for its Parrandas de Remedios, an annual Christmas celebration featuring floats, fireworks and dance competitions. 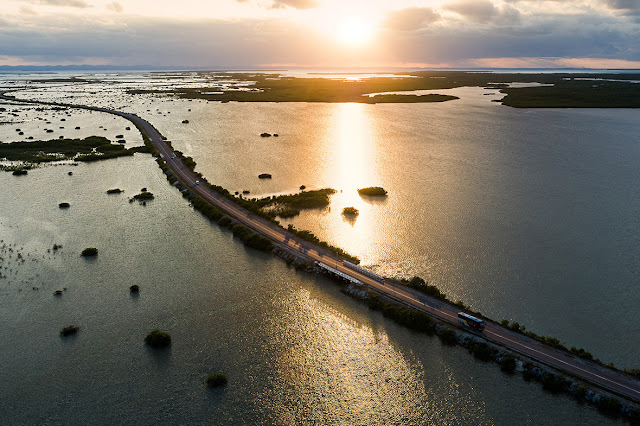 The sun sets on the portion of scenic El Pedraplén causeway that leads to the resort area of Cayo Las Brujas. 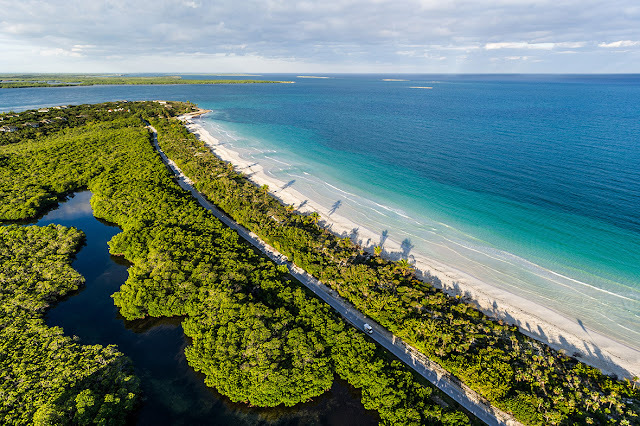 Playa Ensenachos is the largest beach on Cayo Ensenachos, the smallest of the three main cays on Cayerías del Norte. 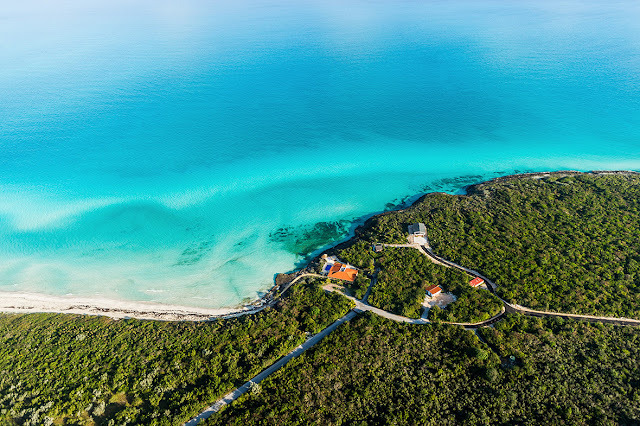 Playa Perla Blanca in Cayo Santa María boasts powdery white sands and rocky coves. Like brushstrokes on a sandy canvas, clusters of mangroves and thin streams of water add a splash of colour to the coastline of northern . White-sand beaches and azure waters beckon at Jardines del Rey, but their most treasured attractions may be what lies beneath the surface: teeming coral reefs that lure snorkellers and divers from around the world. On the western edge of Santiago de Cuba Province, Pico Turquino rises higher than any other mountain in Cuba, reaching almost 6,500ft above the Caribbean Sea. 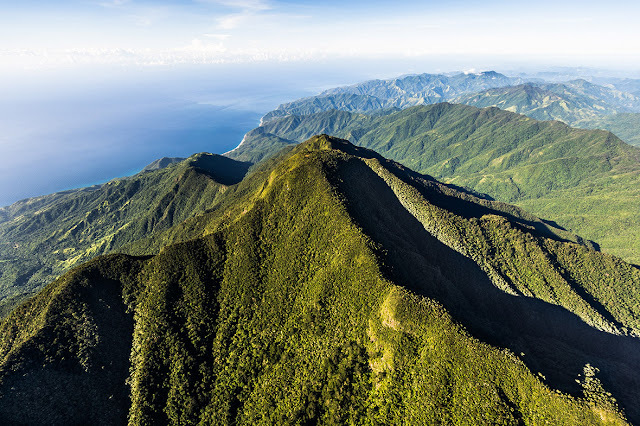 Part of the Sierra Maestra Mountain Range and the main attraction of Parque Nacional Turquino, this is a haven for hikers and mountain climbers. Pico Turquino and the Sierra Maestra mountains have played an important role in the nation's history. It was here that Fidel Castro's army camped and launched its forays against Batista's troops. 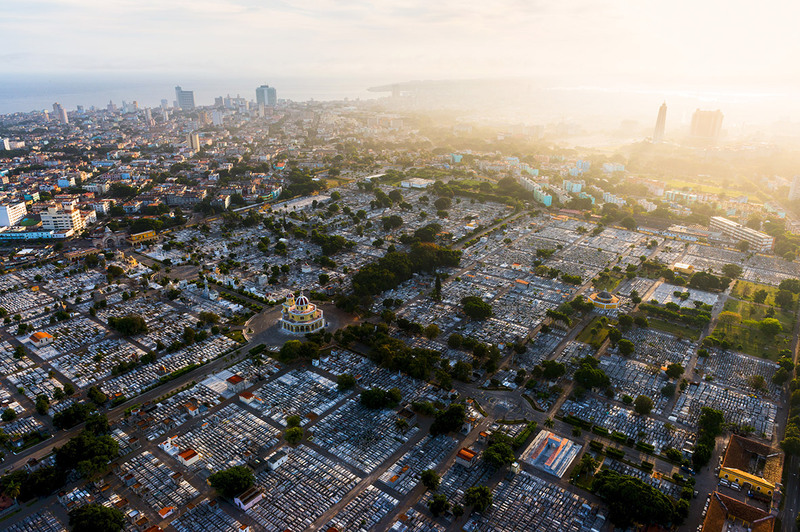 At the summit of Pico Turquino, a bust of José Martí pays homage to the hero of the second War of Independence. 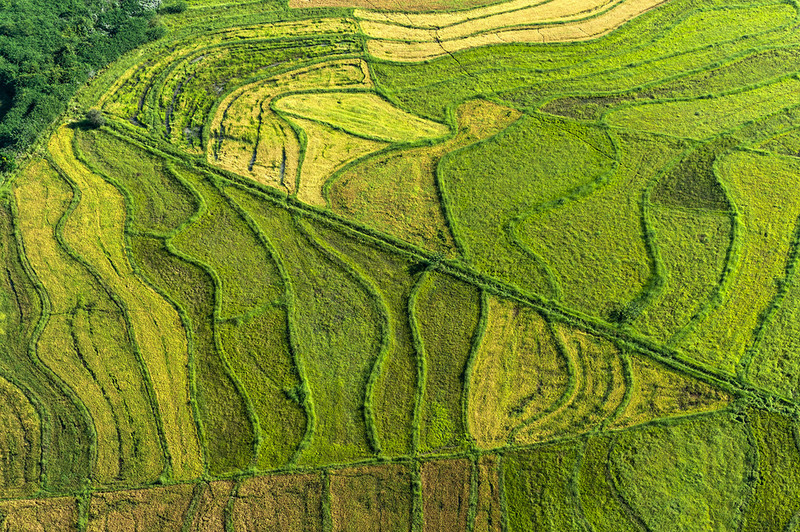 The rich earth and rolling fields of Granma Province have been given over to agriculture, with coffee serving as its principal export. 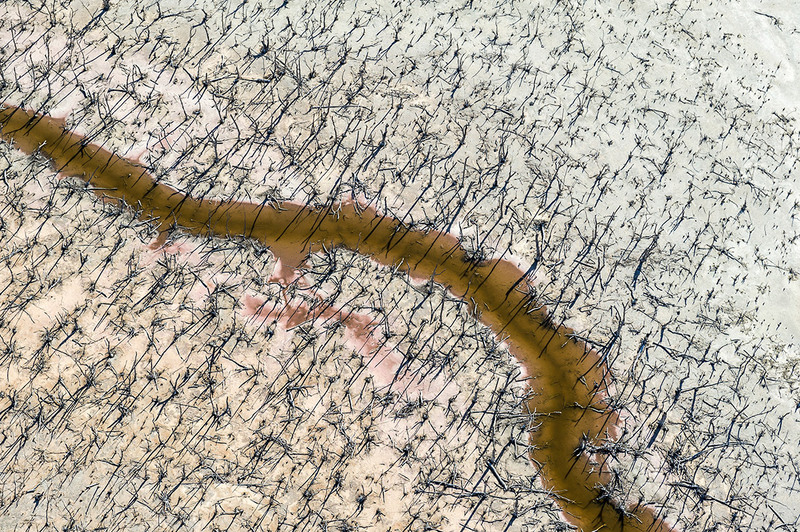 These peaceful, pastoral landscapes belie the region's connection to the revolutionary history of the country. Río Cauto is the longest river in Cuba, and its mouth opens into this stunning network of lagoons in the Gulf of Guacanayabo. 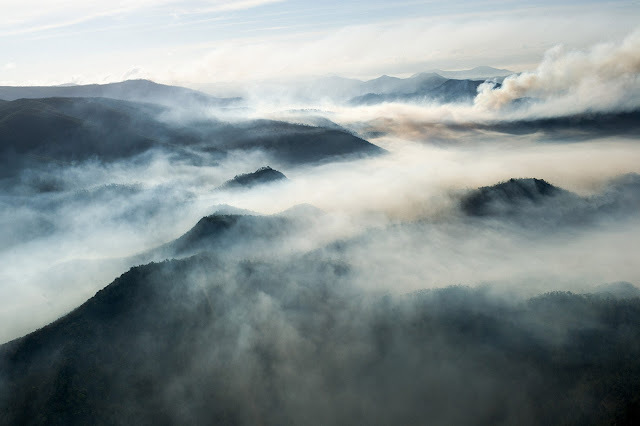 The misty mountains of the Sierra Cristal range are home to verdant pine forests, nickel mines and more than 100 species of endemic flora. 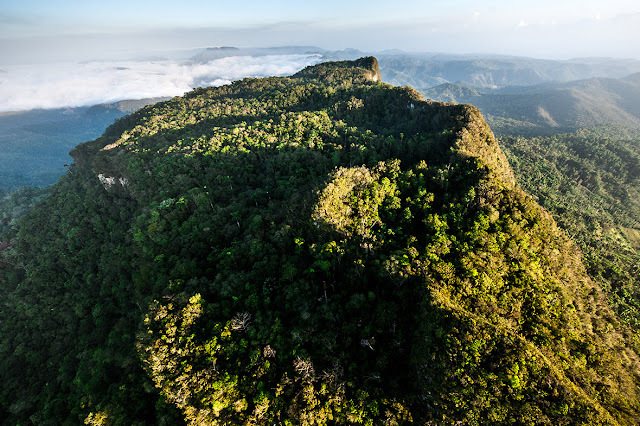 El Yunque (which means "The Anvil" in the native Taíno tongue) gets its name from its signature flat peak. 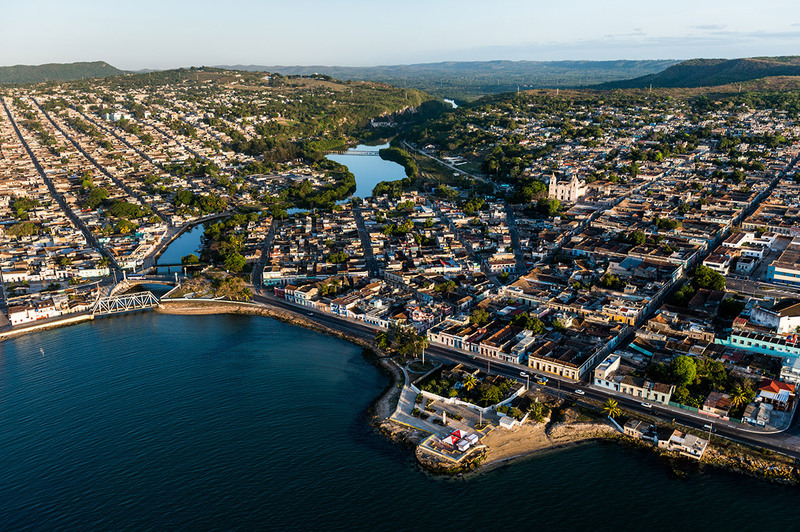 The distinctive plateau provides a dramatic backdrop to the city of Baracoa in Guantánamo Province. 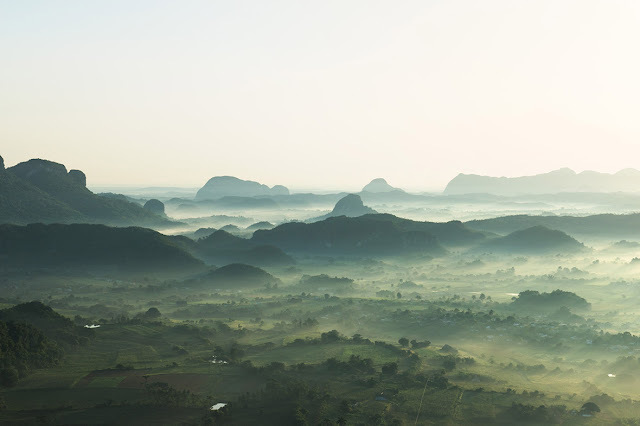 It's a popular trekking destination, thanks in part to the incredible panoramic views it offers from its summit. 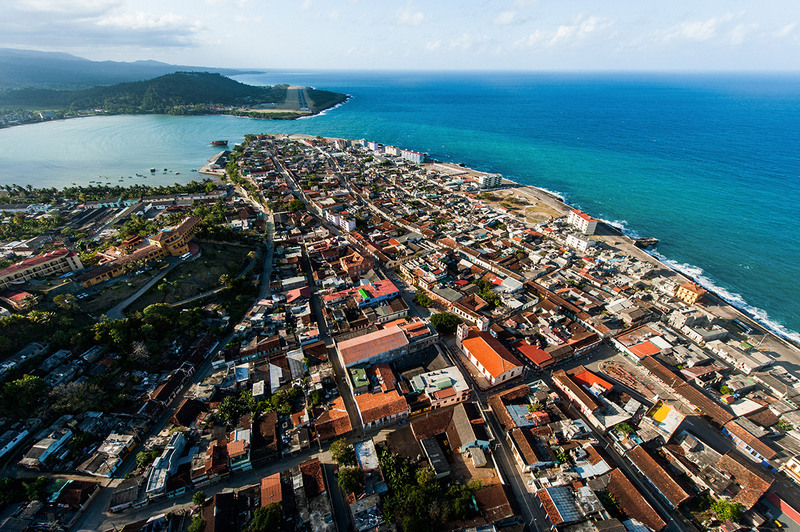 Founded in 1511 by Diego Velázquez de Cuéllar, Baracoa is Cuba's oldest city and one of its more unique settlements. Cut off from the rest of the island for centuries, Baracoa has developed a singular culture, identity and cuisine. The ancient and tranquil city straddles the Bay of Baracoa, with the colonial city center to the east and the airport to the west. Of course, it wouldn't be a Cuban city without a baseball field. Located in the south of the city, Baracoa's Estadio Manuel Fuentes Borges has the distinct advantage of being located right on the beach. 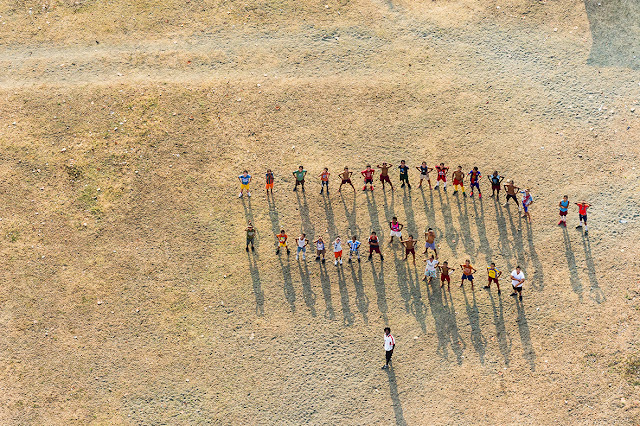 There may not be any spectators at today's game, but one of these children just might be the next superstar ballplayer to come from Cuba.